Due to An Grianán’s packed schedule this weekend we have had to temporarily relocate this Saturday’s drama classes to Pinehill Studios on the Mountaintop. Class times remain the same. We are back in the theatre for the final class of the year. This will be our end of course showcase. Can all students please be at the theatre for 10.30am. Showcase: 12.30pm in the auditorium. 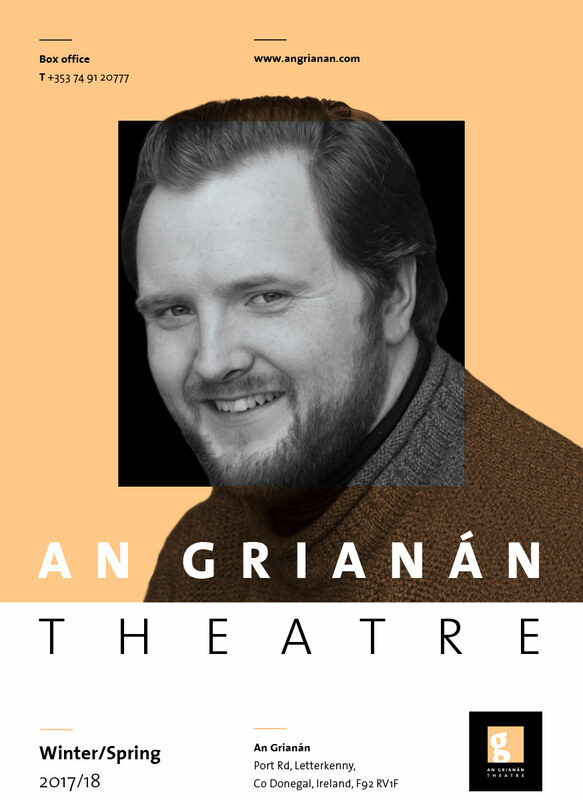 4pm @ An Grianan Theatre Technical Rehearsal: This final rehearsal is one of the most important for best Sound & Lighting, Props, Costume, and the first time the cast will see their set. We aim to let mini stars away by 6.30pm all other groups will remain till 7.30pm. Please send children with a healthy snack as they will be quite a long time in their dressing rooms. NB: On Cue Academy will also be holding an After Party on the following dates. An Grianan Students are welcome to attend either After Party but please bring €8 as the party has already been included in the On Cue students course fees. For details contact: oncueperformingarts @ gmail .com. Notice is hereby given that Donegal County Council has made an Order closing the L1004 Upper Port Road / Ramelton Road from the junction with Station Roundabout to the Courthouse junction for the following period: 11.00am to 2.00pm on Saturday, 11th June 2016, for the purpose of facilitating a Presidential visit to An Grianán Theatre, Letterkenny, Co. Donegal. Traffic approaching the Station Roundabout travelling to the Main Street Area should divert via Pearse Road and Justice Walsh Road. Traffic approaching from Oldtown Road travelling to the Main Street Area should divert via Oliver Plunket Road or Justice Walsh Road. Additional Traffic Management plans and diversions will be in operation throughout Letterkenny to facilitate safe access on the day. UPDATE 30/11/15: this position has been filled. An Grianán Theatre wishes to recruit an Accounts Assistant. This position is part time and is available for a six month period to provide cover for a Maternity Leave within the organisation. Cover is required from the beginning of January 2016 for a six month period. This is a Part Time position- 2 to 3 days per week maximum. • A minimum of two years experience working in a similar office environment is required. • Knowledge and experience of computerised accounting software is also essential. • A working knowledge of Sage Accounting software is desirable. • Remuneration for the position is negotiable depending on experience. • Please apply in writing enclosing a CV and a cover letter outlining your suitability for the position. 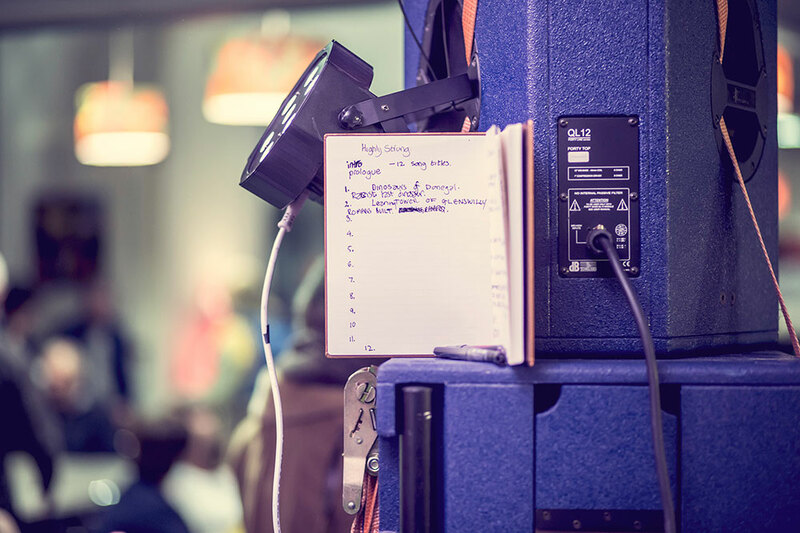 Reporting to the Administrator and operating as part of An Grianán Theatre’s management team, to assist with the day-to-day financial administration of the theatre. (c) Prepare accounts for payment including artist payments. (d) Prepare daily lodgements of box office receipts and ancillary sales to bank. (e) Keep appropriate financial records for all the theatre’s activities including performances, workshops, classes and touring projects. (g) Negotiate favourable rates for all Theatre Purchases including stationery, office equipment, cleaning materials, consumable stock etc. and ordering plus stock control of same. (h) Carry out any other duties, which reasonably fall within the broad terms of the principal responsibilities. Application Deadline – Friday 13 November 2015.
Business as normal from Mon 27 April 2015! It’s good to be back! We’re now four weeks into our building renovations and we are looking forward to opening our doors to the public this Monday 27 April. While work to replace our roof is on going, the scaffolding will remain in place until all work is completed. But in the meantime it is business as normal so don’t let the scaffolding put you off! To celebrate our re-opening our Eatery cafe will be offering complimentary teas and coffees on Mon from 9.30am to 3pm. And if you fancy a bite to eat you can check out our menu here. Our first show is the comedy Weighing-In and we will be providing a complimentary glass of Presecco to all audiences members. Now who’s good to you?! NB: there will be restricted car park access for the duration of the building work. The upper half of our car park remains closed so we strongly advice allowing extra time to find a parking space if you are attending a performance. Car park is free on the Main street after 6pm and parking is also available up the street from us at the Grill Night Club and behind the Court House on Justice T Walsh Rd. Your ticket for the: Business as normal from Mon 27 April 2015!